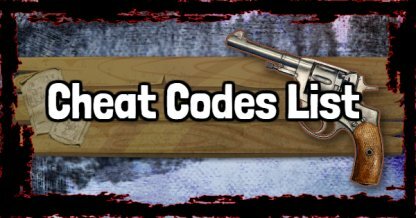 Check out this list for all of the cheat codes available in Red Dead Redemption 2! This also includes instruction on using cheats and their effects! Entering a cheat code will automatically lock out achievements in the game for that save file so make sure not to save when using cheats! It will also prevent you from saving the game. To make the online multiplayer fair to everyone, there will be no cheat codes in Red Dead Online. Players will have to grind for money and weapons the old fashioned way. 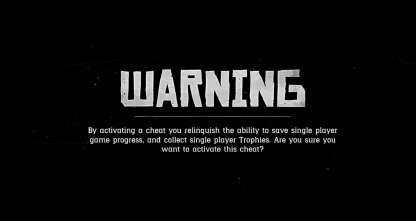 *WARNING* Achievements & Save Function will be LOCKED OUT after enabling Cheats. This section will be updated with new information! Check back for updates! Based on the previous game, you will have to go to your "Setting" menu then press "△" to get the Cheats Menu. You can input cheats and activate them here. Enter a code once in Red Dead Redemption and it will be saved in your Cheats Menu! You can then just toggle it on or off instead of having to input the cheat code again. Some cheats cannot be activated without specific newspapers in the player's inventory. These cheats are locked out until you find that newspaper in game and buy it. 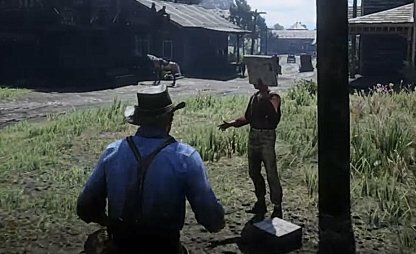 Players can buy newspapers from newspaper stands all over the world. 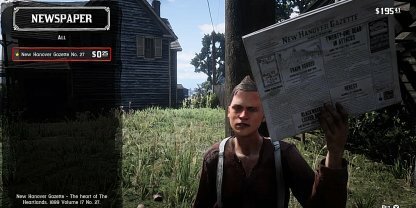 You can find them in cities and towns so be sure to look around for newspaper stands when entering new areas.